The Glorisun Global Network for Buddhist Studies @ UBC, with the administrative support from the UBC SSHRC partnership grant project FROGBEAR (From the Ground Up: Buddhism & East Asian Buddhism), proudly presents a lecture by Dr. Kai Sheng (Tsinghua University). Venue: Room 604 of the UBC Asian Center (1871 West Mall). During the Tang and Song dynasty, Chinese Buddhism underwent a great change, from theory investigation to religion practice. Buddhism in the Song dynasty showed a great orientation toward practice. Confession practices prevailed widely among Tiantai members, and confession ritual procedures were also produced during this time. Jingyuan（净源, 1011－1088）, a revivalist scholar of Huayan School, had to make efforts to implement the ideas of his own school in order to keep up with the trend. Huayan School lacked a practical aspect. Jingyuan edited Xiuzheng yi（圓覺經修證儀）, reducing eighteen fascicles into one. However, this work actually reduced the characteristics of Huayan Confession itself, which emphasizes contemplation and thought. 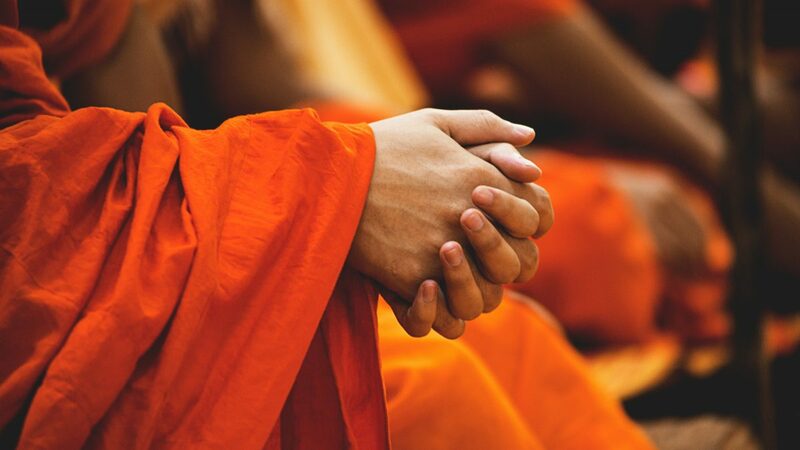 The Confession not only constituted a ritual that eliminates individual transgressions and karma, it also included rituals that aim at higher goals. At that time, with particular concerns in the background of “Protecting the Nation via Buddhism” (Guojia Fojiao 國家佛教”), it transformed into a ritual that eliminates common karma, in order to protect the nation. In the Song periods, Buddhist communes or societies (sheyi 社邑) continued to develop. They brought together various beliefs, and became a type of community united by Confession practices. Under the influence of Confession practices, Chinese Buddhism became popularized and socialized in this period. Ven. Dr. Sheng Kai is a Professor in the Philosophy Department of Tsinghua University, the Executive director of the Buddhist Association of China, and a Graduate Teacher of Buddhist Academy of Putuo Mount, Zhejiang Province. In 2008, he was the Associate professor of Philosophy Department of Nanjing University. 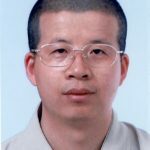 He studied in the Buddhist Academy of China, Nanjing University, attained MPhil (Nanjing University) in 2002, PhD (Nanjing University) in 2005, and finished Postdoctoral study in Tsinghua University in 2007. He is the author of following books: (1. )The Buddhist Ritual of China, (2) Study on the Confessional Ritual of Chinese Buddhism, (3) The Buddhist Confessional Thought, (4) Study on the School of Mahayana-samuparigraha-sastra. 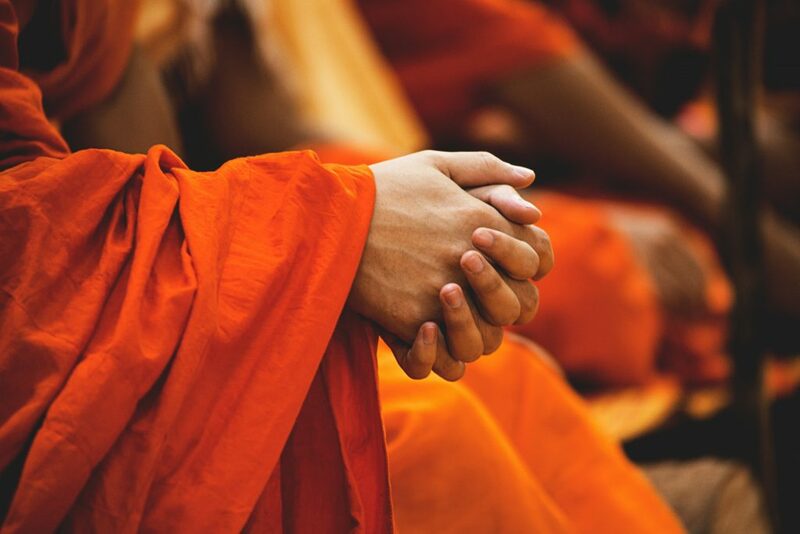 He specializes in Buddhist Confession, Buddhist Pure Land Thought, Yogacara Buddism and Tathagatagarbha Buddhism.